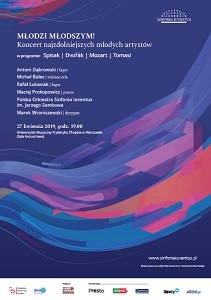 The 5th International Karol Lipiński Violin Competition, organised by Toruń Symphony Orchestra, will rake place on 4-13 October, 2019. 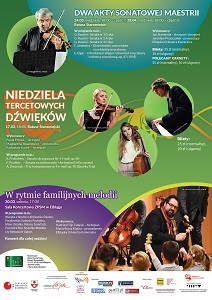 The Competition aims to promote young artists and Polish composers. 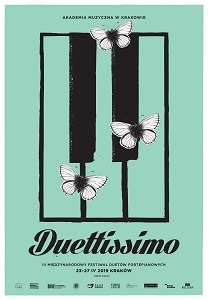 It is open to violinists of all nationalities born after 04.10.1986.  A filled in and personally signed application form, along with a video recording of three obligatory pieces by J. S. Bach, N. Paganini and W. A. Mozart, shall be sent by post to the Competition’s Secretariat no later than by 30 April 2019. Participants will be judged by an international jury with prof. Ilya Kalerem as a chairwoman. The Organizer shall qualify candidates based on the received recordings. The committee shall qualify no more than 24 participants and no more than 5 candidates on the reserve lists from among all the candidates. The Competition consists of three three stages open to public which shall be broadcast live via the Internet. 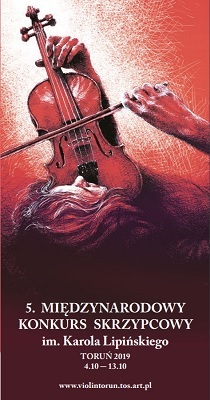 The obligatory programme includes compositions of Karol Lipiński, Henryk Wieniawski and Karol Szymanowski. The prize-winners concert will take place on 13 October 2019. Aside from statutory prizes (I –20 000 EUR, II –15 000 EUR, III –10 000 EUR), the Jury shall also grant prizes financed by institutions and individuals, that, among others can be in the form of concerts. Winners of first three prizes shall receive the title of Compotetion's Prize-Winners. The remaining three participants of the final shall receive awards in the amount of EUR 2,000 each.